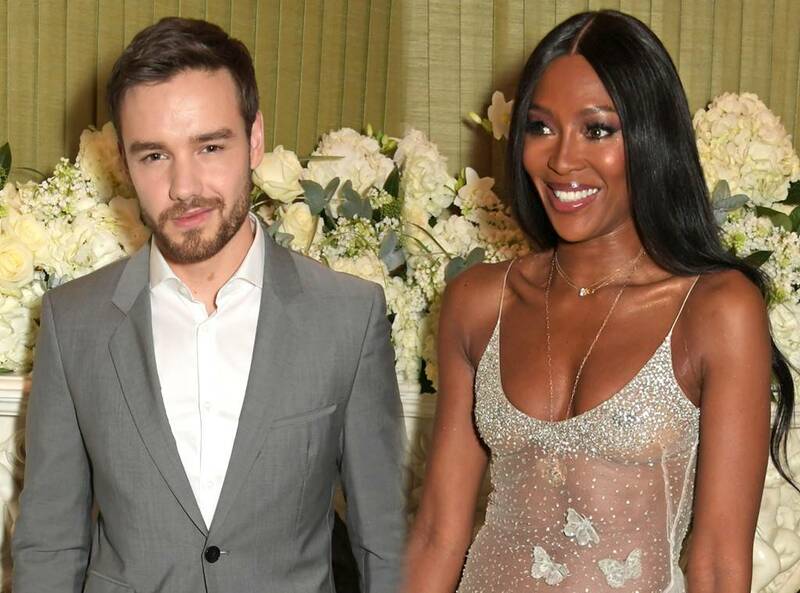 Naomi Campbell and Liam Payne continue to spark romance rumors! “Takes one to know one,” the singer replied, adding a kiss emoji. “Perfection in a person [rose emoji] don’t give me those eyes,” Payne wrote along with eyes and a kiss emoji. And now, the duo has added even more fuel to the romance rumors after a night out in London. On Sunday night, Campbell and Payne continued to raise eyebrows as they were spotted leaving a BAFTAs after-party within minutes of each other. Photographers spotted Campbell leaving Annabel’s in Mayfair shortly before her rumored beau. The duo had been celebrating with A-list stars after the 2019 BAFTA Film Awards, which took place at the Royal Albert Hall earlier in the night. Among the other stars in attendance at the BAFTAs: Vogue x Tiffany Fashion & Film after-party included Taylor Swift, who was there to support her boyfriend, Joe Alwyn. The actor’s film, The Favourite, won seven BAFTAs at the ceremony. While Campbell and Payne have yet to address the speculation, this recent sighting is definitely adding fuel the romance rumors. Payne was previously in a relationship with Cheryl Cole, with who he shares a son, Bear. The couple announced their split in July 2018, one day after her 35th birthday.